I have a feeling that this is going to be a great month for Project #SewMyStyle. January had some folks struggling with knit necklines, and February challenged others’ coat making skills. But March… well, March’s make is the Kalle Shirtdress. It’s been a cult favorite since its release last spring, and I’ve made many a Kalle myself! I’m looking forward to sharing a few from my backlog this month, and making one or two more. To me, it’s the epitome of a shirtdress: boxy and kind of masculine, the perfect canvas for your own spin. 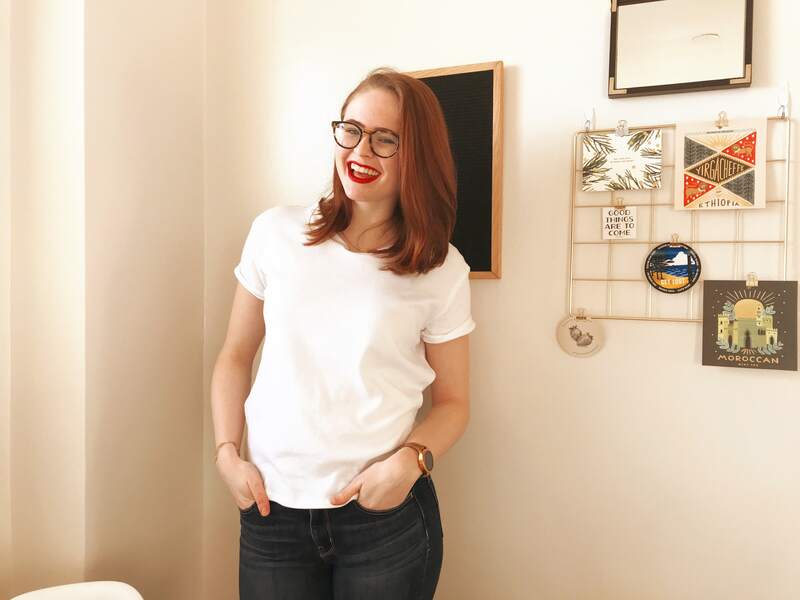 Today I’m sharing some styling inspiration so that you can get started on a Kalle of your own! All these pins and more are available on my Pinterest Board for the Kalle, and the pins are linked in the caption below. I love a good striped shirtdress. Run them vertically to make you appear taller! A color blocked Kalle would be soooo chic! If the Kalle is a little too flowy for you, try adding a simple waist tie. Getting closer to fall in your half of the world? Try a cozy plaid! I think there’s definitely a chambray Kalle tunic in my future. It’s so easy to replicate this amazing emerald Kalle now that the long sleeve expansion pack is out there. I have a few lengthened Kalle shirtdresses, but nothing this dramatic! None of those tickling your fancy? My Pinterest board has a ton of inspiration, including lots of gorgeous Kalles made by real people! Go have a scroll. Are you as excited for this month as I am? Which view will you be making? That color block inspo shot is amazing. 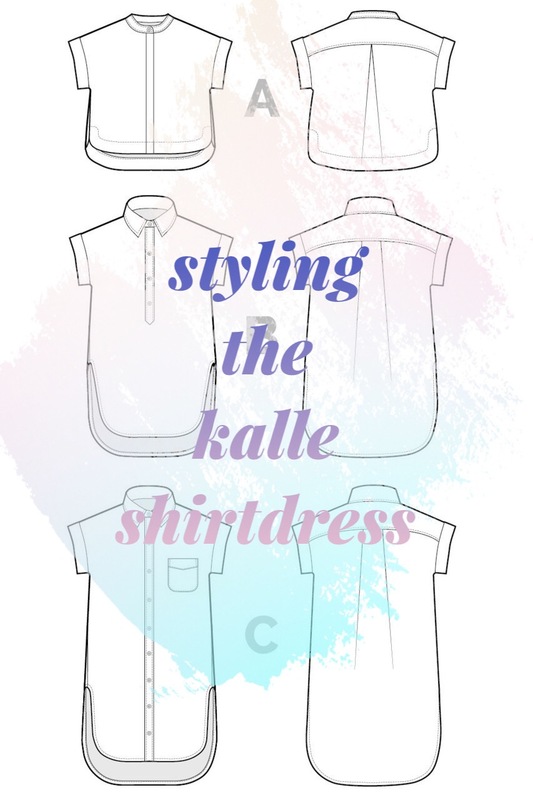 Adding that to my list of Kalle shirtdresses to make! Yes!!! Can’t wait to see it! Hi Regina! You can sign up on Jessica’s site: https://www.jessicalorraine.com/project-sewmystyle/registration/.